Authors: Ostroukhov N.V., Romashev Y.S. 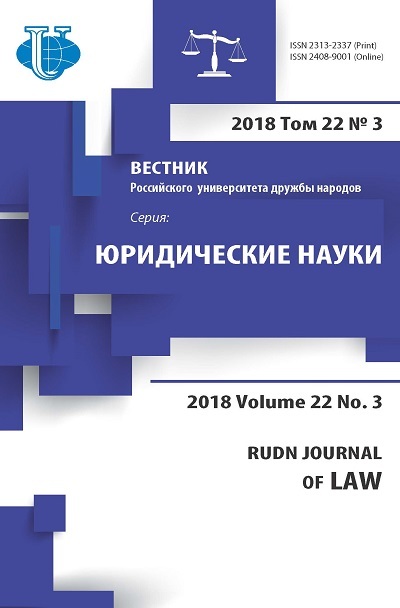 The article considers the historical aspects of the formation of the codification of international law. The codification of international law is carried out for a long time, and its value is very large, especcialy for the development of the legislation of states, despite this, in author’s opinion, greater significance at the current stage will be given to the process of progressive development of international law, as most of the existing areas of international law are codified, but with the appearance of new international legal institutions, this procedure will be necessary again. The author values the roleof the international bodies (eg, the International Law Commission) in the process of codification. Also this article reveals the importance of formal and informal codification and shows the participation of international institutions in that field. 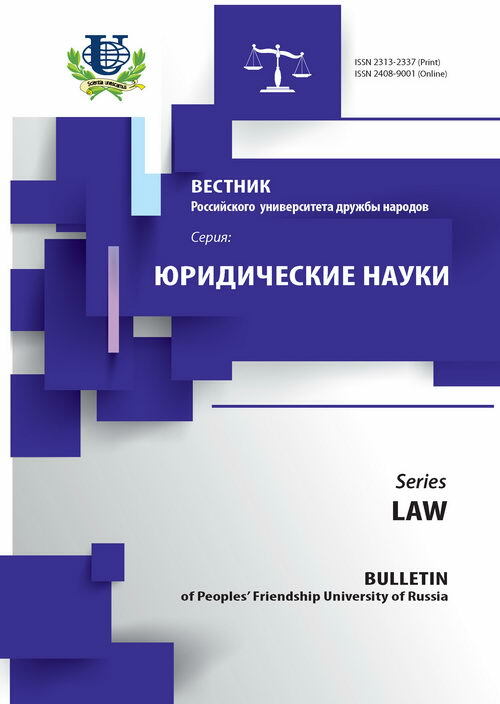 The author is analysing the doctrines of reputable scientists jurists in international law. international law, codification of international law and the progressive development of international law, maritime law, international humanitarian law.